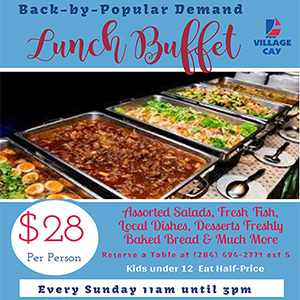 Minister of Youth and Education, Myron Walwyn said he disapproves of the move to bar unsupervised minors from the Tortola Pier Park, and is calling for management at the multimillion-dollar facility to reconsider the new policy. The policy specifies that persons under the age of 17 cannot enter the park unless they are accompanied by an adult. It was implemented this week because of recent incidents of public indiscipline and rowdiness from Elmore Stoutt High School students. While responding to the Pier Parks’ decision, Walwyn said only a small number of students have been unruly. “The other responsible young people who are in the majority shouldn’t have to suffer for those in the minority,” Walwyn argued. “I do understand the concerns the management of the Pier Park would have particularly over the recent spate of fights that have taken place there, but what happened with those fights is not an indication of the behaviour of all the young people in the territory under the age of 17,” he added. He said a better solution would be to target the parents of unruly youngsters and urge them to discipline their children. The minister added that he fears the new policy would affect businesses that operate at the Pier Park. “The Pier Park was an excellent idea that sparked entrepreneurship very much in the territory and a number of young business persons were able to avail themselves of the opportunities. 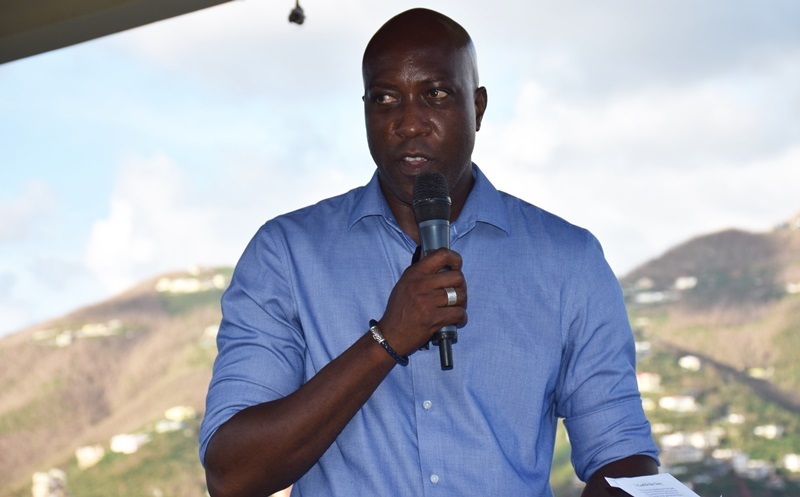 By cutting out a particular demographic which is specific to certain businesses in the area, you are somewhat setting those businesses up for failure,” Walwyn reasoned.